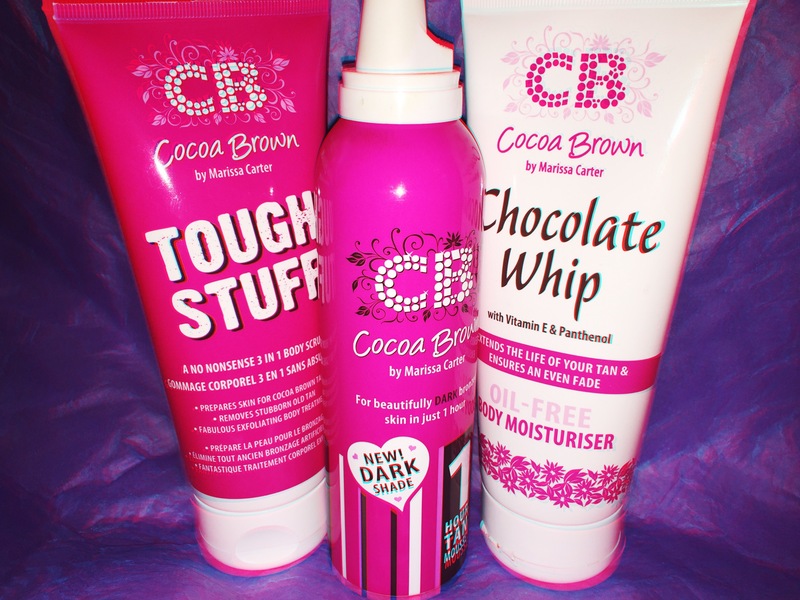 Make me brown… Cocoa Brown! mid- august in London, and I’m sitting here wondering where summer has disappeared too? 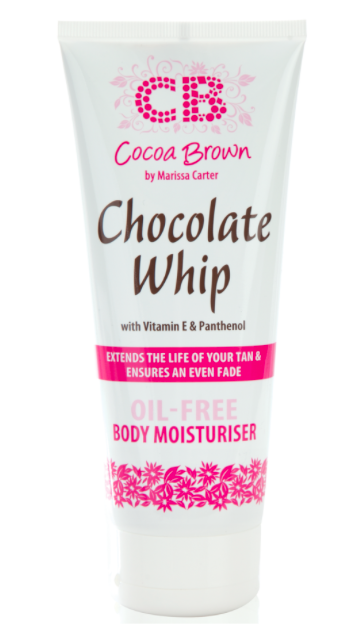 Don’t get me wrong I still have such hope for warmer days- no rain, & my tanned skin remaining golden brown… I can’t guarantee the first two- but I have a cheeky helping hand from Marissa Carter with the amazing COCOA BROWN to keep my glow! I have never used fake tan much, an accidental gradual tan (packaged very discreetly) is as far as I have ventured- and it was only when my hands turned a strange orangey tone that I suddenly realised *glowing* moisturising creams meant gradual tan! oopsss! As I am naturally quite olive toned, I have never really felt the need to use fake tan- that & the fact I love a holiday or two, or three (and tend to plan these in a timely manner in order to maintain a yearly tan) but this year I haven’t actually been on a summer holiday- and feeling paler than usual, got me thinking about some alternative methods… & fake tan is one daunting thought! This gave me a very brown colour, quite dark, & yet was still a short enough period that I didn’t feel like it took forever. I would usually do this before getting ready for a night out- I would apply after freshly showering & let it develop while sorting out my hair and makeup – then quickly rinse off before going out. There original ‘1 hour tan mousse’ is slightly lighter, so if you are fairer this would be more suited for you- but works exactly the same. I use this before applying any tan, I will rub a small amount on my knees, feet, elbows & hands- this will help the typical ‘tan accident prone’ areas to really have a perfect finish. 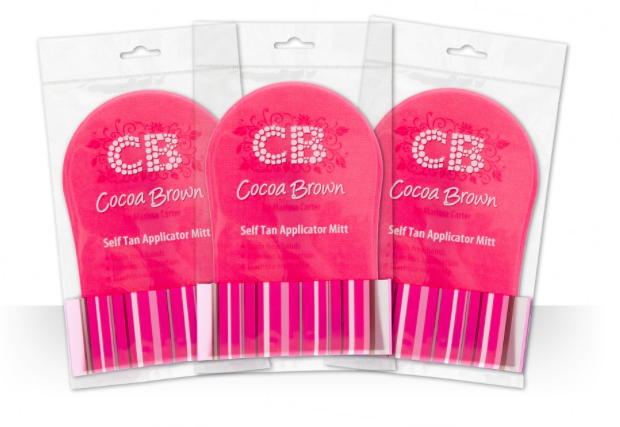 Also using this after you have developed & washed off your tan, and everyday after- really does extend the life of your tan! I now find my tan lasts 1 week full colour & up to 10days after first application I’m still glowing! 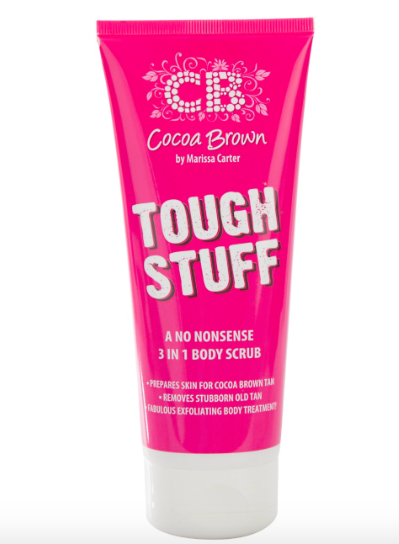 This stuff is real tough, its my favourite exfoliator & it does exactly what it says on the tin! So many times I have brought an exfoliating scrub, and honestly ended up using so much of it in one go & a whole lot of energy- with very little results.. but this scrub will really, really, scrub your skin smooth (its not a daily scrub, it is definitely perfect for pre-tan prep or great to avoid any ingrowing hairs) & every time I have used this before applying the cocoa brown tan… the tan has not only looked smoother but lasted longer. I have to stress that this product review is completely genuine (like all my reviews).. Overall the best parts are, it was super easy, it literally dried so fast (so there was no transfer at all), its quick, its very brown, & the MAIN THING it looks natural!! So what are you waiting for .. don’t let the weather dictate your tan- summer isn’t over just yet… not if Marissa Carter has her way! 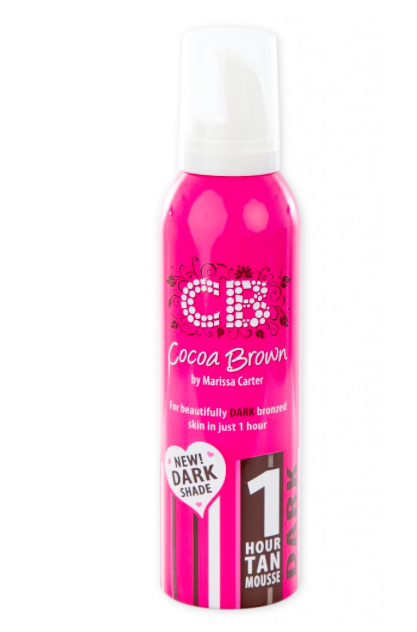 COCOA BROWN is just everything you want from a tanning product… gone are the day of chavvy tans!